It's especially notable for self-service, the means of how customers solve issues on their own. Artificial intelligence can make knowledge bases more optimized for a customer base, and the help articles within them easier to find (thanks in part to deep learning, which makes AI tools even better over time). The more that customers can help themselves, the more streamlined and efficient a customer service organization can be. 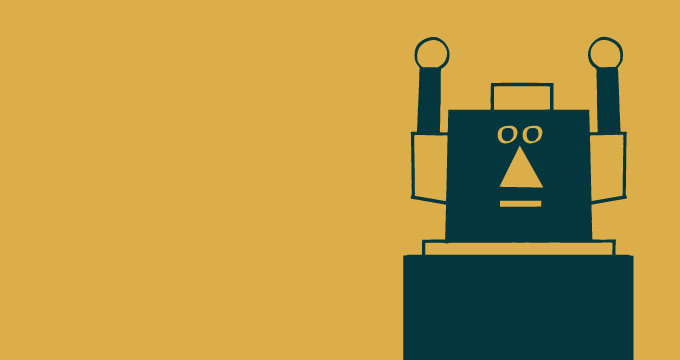 This eBook, Using AI for better self-service, delves into how AI can enhance your customer self-service offerings in Zendesk Guide, primarily with Content Cues and Answer Bot. Users of Zendesk Chat can also take advantage of the Conversations API for integrating their own self-service bot. We’ve only begun to scratch the surface of how AI is changing the customer experience, but companies that want to help customers help themselves can experience it right now. Thank you! Here's your access to the eBook Using AI for better self-service.